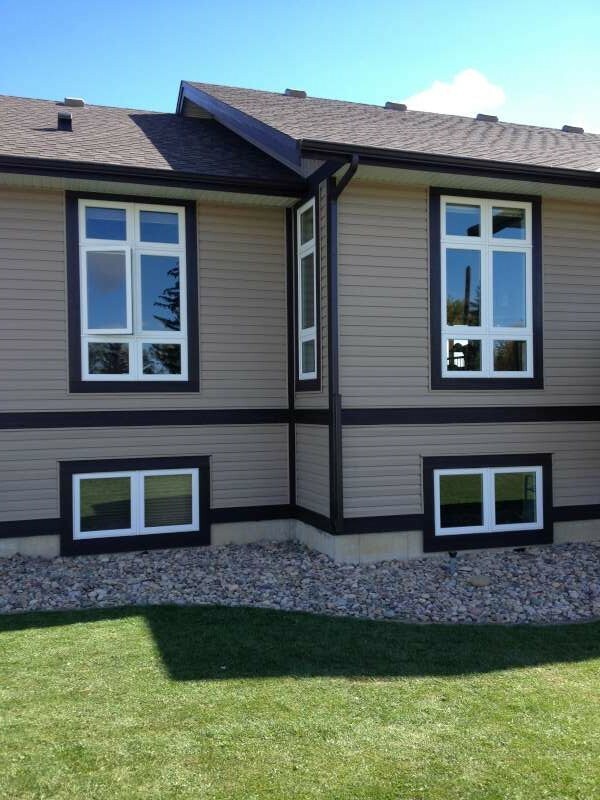 Our Products | Fort Macleod Glass Ltd.
Fort Macleod Glass is the service provider for Jeld-Wen Windows & Doors in the area. 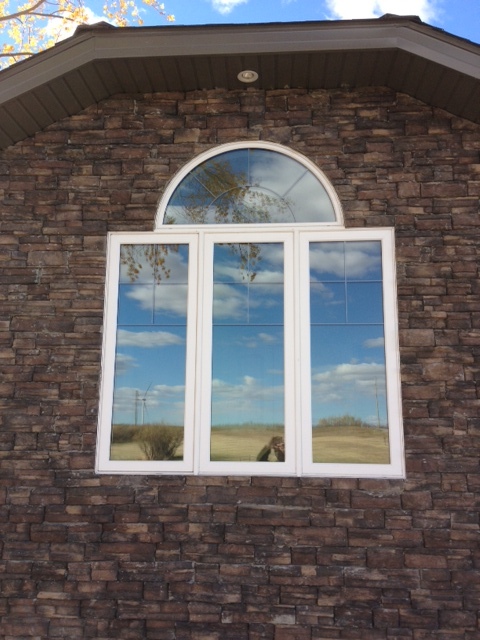 When dealing with Fort Macleod Glass, you can rest assured knowing that we will take care of the entire process for you, from start to finish, including your warranty! 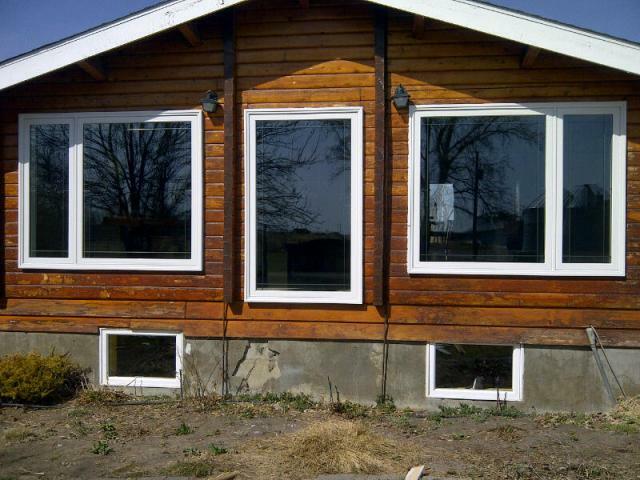 Our relationship with Jeld-Wen Windows & Doors has been excellent! 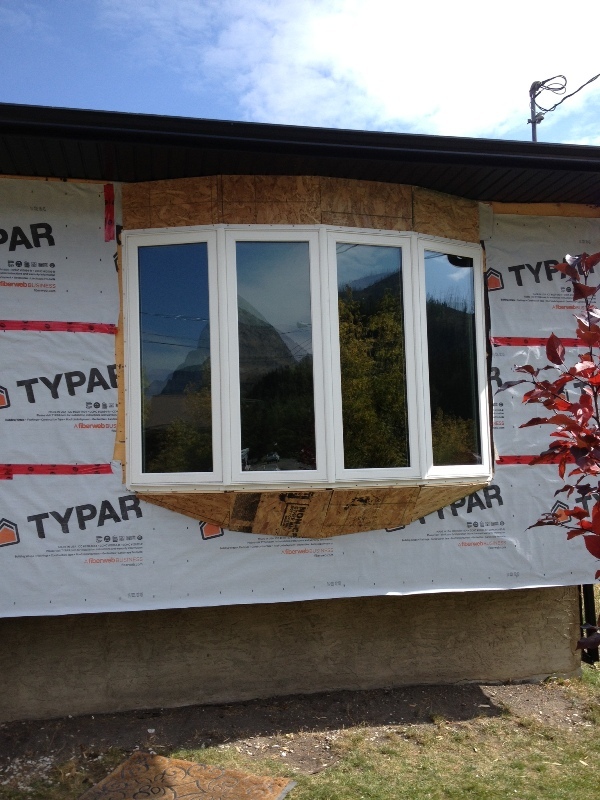 If installed properly, new windows can save you money and increase the value of your home! 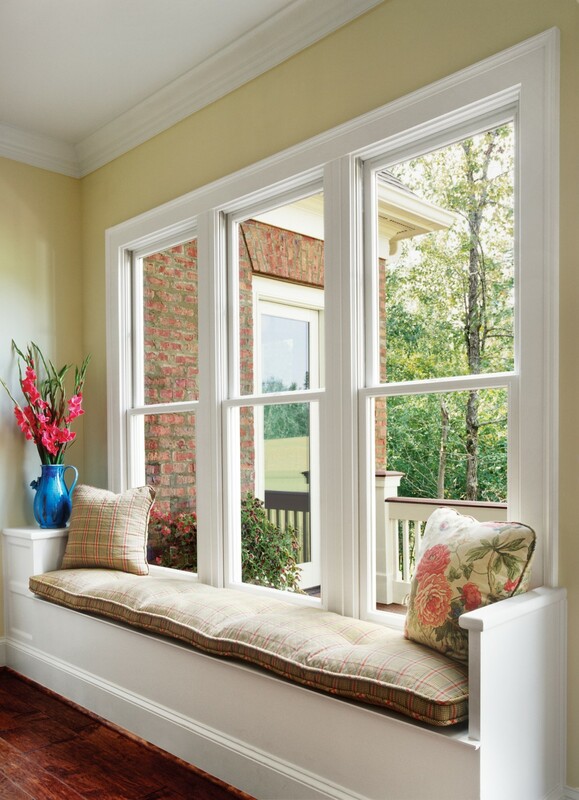 According to ENERGY STAR®, replacing old windows with ENERGY STAR® qualified models can save you between 7 and 15 percent on your annual energy bill. Are you not sure which type is best for your house? 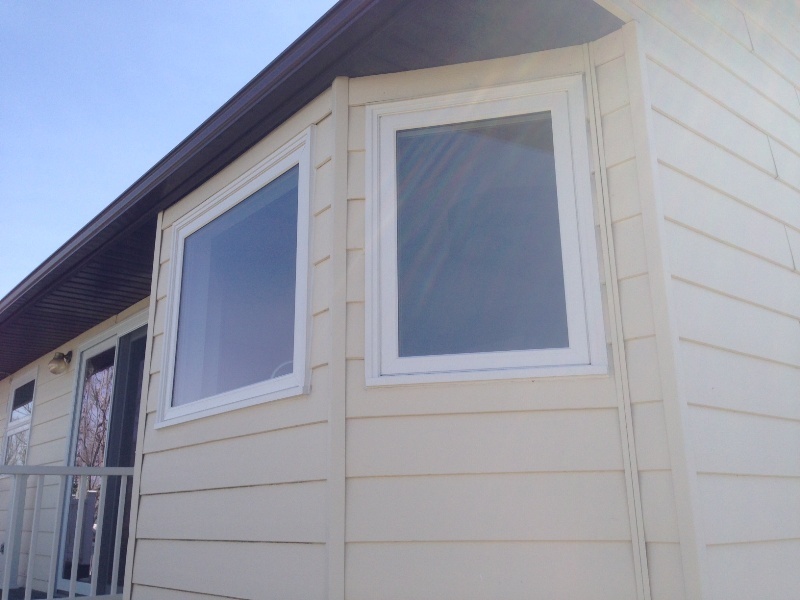 Give us a call today, and we are more than willing to help with choosing the right model. 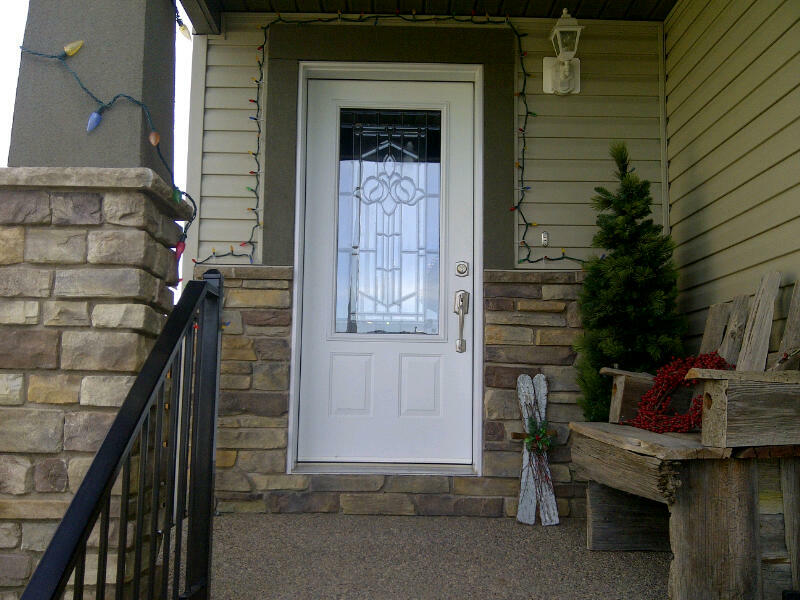 Fort Macleod Glass can provide you with new, beautiful doors for your home. 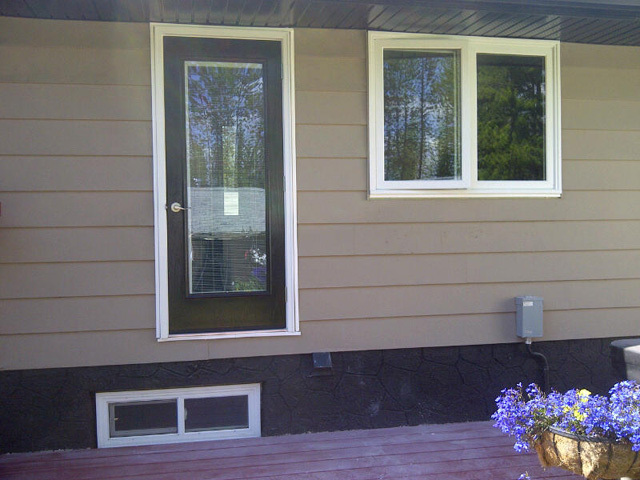 Not only does a new door provide a new look to your home, it also increases your house’s value, and decreases leaks and drafts. We can provide you with a large, unique range of selection to choose from. 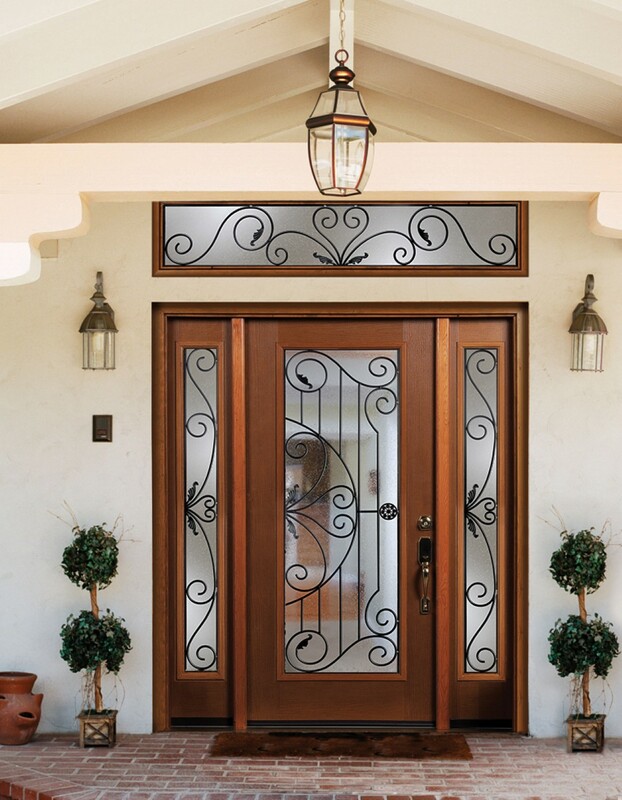 Whether you want a wooden door, steel door, or fiberglass, we can find a door for any taste or budget. Not sure what kind of door works for you? 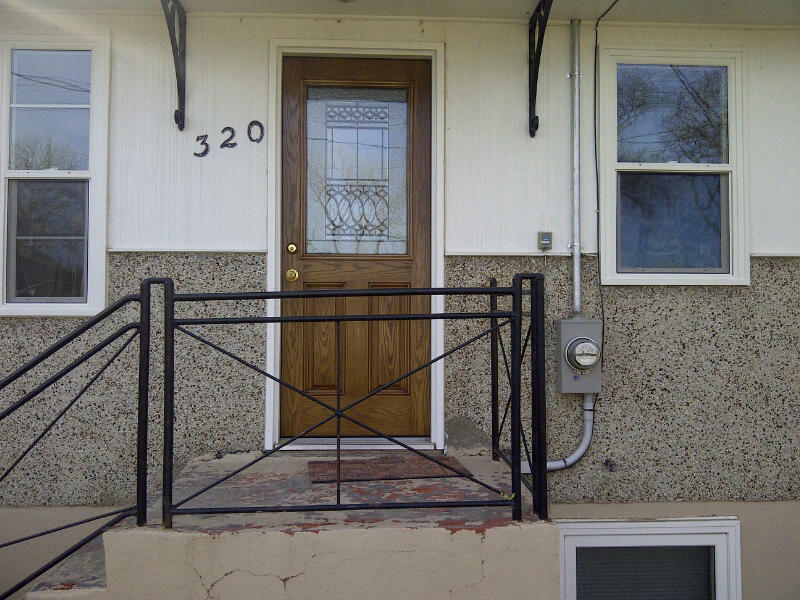 Steel – Steel doors are a solid, all around good choice. They offer strength, durability, and are low maintenance. 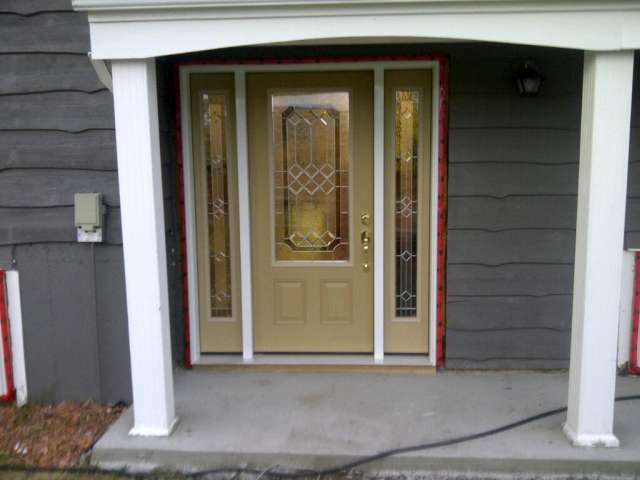 Fiberglass – Fiberglass doors offer a broad range of styles, and can offer the wood look at a good price. 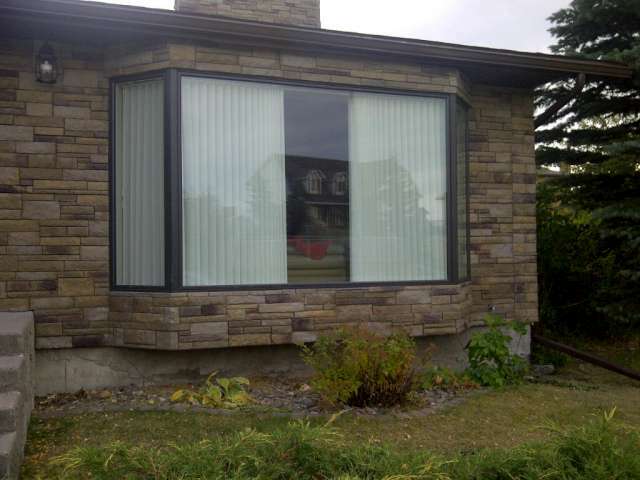 Fibreglass is also made to withstand any climate. 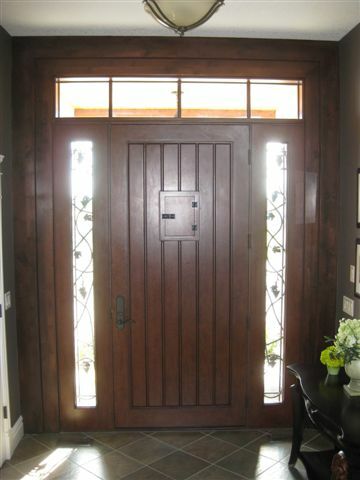 Wood – If you are looking to make an impression with a handcrafted touch, a wood door is the perfect solution. 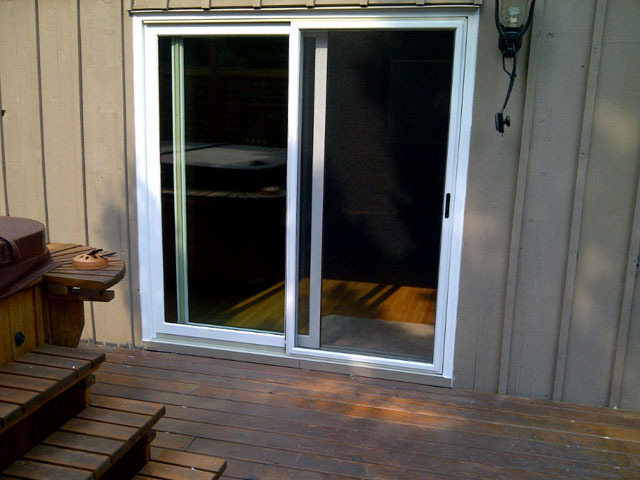 Wood doors will require regular maintenance, and we are more than willing to help you with that!